A pioneer for luxury market growth, specifically in the secondary marketplace, and with over 20 years of experience in the fine diamond and jewelry field, DELGATTO Founder, Chris Del Gatto, is widely regarded as one of the most important innovators in the modern jewelry industry. 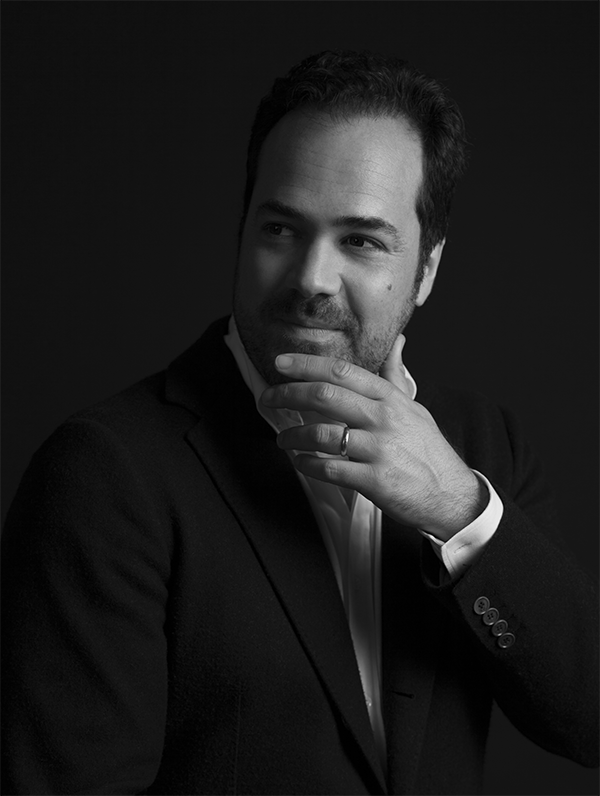 Having been raised in New York’s garment district, Chris’s innate love of aesthetics led him to become a licensed gemologist of the Gemological Institute of America by 17, a diamond cutter in Manhattan’s Diamond District by 18, and a partner in a diamond-cutting facility by 20. In 2001 while serving as partner of MRH Estate & Fine Jewelry, Chris discovered a void in the marketplace for a global supply chain of second hand (recycled) jewelry or diamonds. In short order, Chris launched, what was originally known as SellJewelry.com, after a name change, and under his leadership, it became the first luxury brand on the BUY SIDE of the jewelry industry. The company offered its clients an elegant service through which they could sell their old or unwanted diamonds and jewelry. The driving force behind the company’s rapid growth, he served as Chairman & CEO from 2001 until 2012. Chris left the company in November of 2012 to pursue his dream of both creating a portfolio of luxury brands, as well as taking what he’d previously built to new levels. After merging with I Do Now I Don’t in 2015, Chris launched his latest company, the eponymous “DELGATTO”, where he currently serves as Co-Founder, Chairman & CEO. 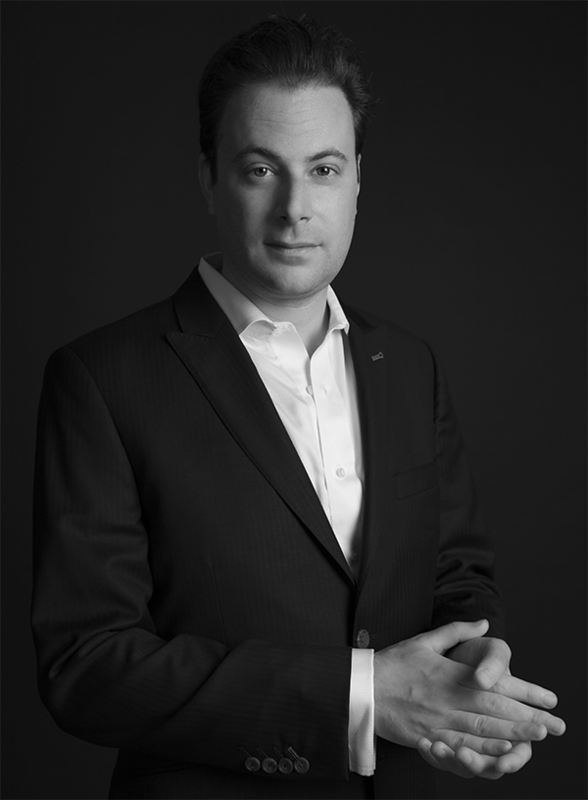 Co-Founder of I Do Now I Don’t, Josh Opperman launched the revolutionary consumer-to-consumer Marketplace for recycled diamonds, jewelry, and watches together with his sister, Mara, in 2007. Driven by his entrepreneurial spirit, and passion for technology, Josh’s idea for I Do Now I Don’t arose when he tried to sell his ex-fiancées engagement ring and was offered 30% of what he initially paid for the piece. With over 10 years of experience in the fields of research, marketing, sales, and distribution, Opperman saw in his situation, an opportunity to create a platform where sellers receive more money than ever thought possible, while at the same time the buyers are able to purchase diamonds and jewelry at below retail prices; for the first time ever, a unique model that adds value to both sides of the equation. As Co-Founder of I Do Now I Don’t, Mara Opperman’s innate marketing and public relations savvy has helped make the innovative online company a household name. Having appeared on national news outlets such as Good Morning America, NY1, Cosmo Radio on Sirius XM and Fox Business, to name a few, Mara became Vice President when I Do Now I Don’t merged with DELGATTO in 2015. In addition to her role as VP at DELGATTO, Mara Opperman acts as a personal shopping liaison and Retail Advisor for the I Do Now I Don’t Marketplace; consulting with engaged-to-be couples, or anyone looking to purchase something fabulous at prices that are well below retail. In this role, Mara additionally provides guidance on everything from purchasing the right ring, to proposing properly. She frequently opines on style, value, as well as eco-friendly luxury. Mara is also a guest blogger and relationship etiquette expert for the Huffington Post where she writes about topics such as engagement rings, secondhand jewelry, break-ups, dating, divorce and more.